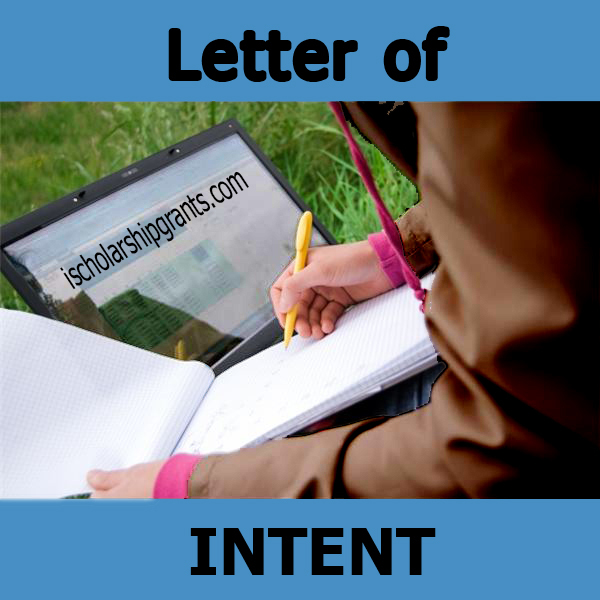 Whether you are applying for a scholarship, undergraduate, MSc or PhD a letter of intent that stands out can make a great difference in your application. The institution that is offering a scholarship also expects a great deal of returns from students in terms of your contribution to the body of knowledge. As a result, your letter of intent will provide them the opportunity to know you better and is also a tool to help them make informed decision about your candidacy. We will help you, draft a sticking letter of intent in your chosen field to help you compete for the scholarship that you are applying for. Ischolarship team aims at providing you with the best scholarships which meets your specified requests given to us. Powered by OJPeters ©2019 All right reserved.